Since the childhood, I have remained a silent but talkative person. Now you must be thinking about how someone can be silent as well as talkative both at same time. There’s no middle ground in those two attributes. Well, my answer to that is at start I am a shy and silent person to any new person. But when I become comfortable to him/her, then I think (s)he can’t stop my on talking. In the digital age, I started figuring out to utilize this talking habit to make myself more satisfied and happy. Money has never been the motivation for me in writing and neither I have tried to make money from it ever. And this digital age led me to the world of blogging and online writing. In 2010, I first got introduced to the blogging website Blogger. A friend of mine told me that you can write your thoughts on it and people around the world will read you. This was the perfect place for me to put out my words. I signed up and created a blog. And I worked on it for few months but I could hardly get 20 views on my posts and I ditched it. A year later in 2011, I started another blog on other blogging website WordPress. This time I stuck around on it for next 2 years. But what I realized that as a writer I was supposed to write. But, I was doing stuff except writing like SEO, installing/updating WordPress plugins, customizing themes etc. This was killing my precious time and I still couldn’t much views and reads. The only way to get people visit your blog was to add posts like How to lose weight in 30 days? or like You won’t believe what happened to Brad Bitt during the shooting of Moneyball movie?. This was beyond my ethics and morale, so I never tried these tactics. But I somehow kept going on with WordPress blog. It wasn’t good or impressive, but at least it got my books’ publisher PacktPub’s attention and they offered me book deal and I managed to write two world wide published books. That was the only thing I got good out of that blog. After keeping the blog for 3 years, I stumbled upon Medium in late 2015. Being an avid reader and interesting in writing, this was the perfect place for me to spend my digital time. I loved the experience, its minimal user interface, clean look, and fully focused platform for long-form text readers and writers only. And that’s the beauty of Medium. I started writing on it occasionally not regularly. And in December 2015, I published my first story on Medium. Compared to my previous blog, there was no theme customization, no plugin installations, no SEO etc. I started gaining views and reads since the day 1 and that’s what I liked about it. Then there was this concept of publications with huge following and writing for those awesome publications is a proud feeling and it gets huge boost in the views and reads. It feels great that people are reading your words and thoughts. Medium is all about stories, claps, fans, and followers. The more stories you write, the more people will read. The more they read, the more they clap. And then the clapping readers becomes fans. And some of those fans become your followers in the hope that they will read more stories from you. And writing and publishing even a single story is quite a work, especially if you have a full-time job and a family to spend time with. So, even a single follower is like a great thing for your profile. A lots of articles on Medium tells that consistency is the key to get followers on Medium. Write daily or weekly or any regular interval you are easy with. But, due to my busy schedule, I haven’t been much regular on Medium and in writing. That’s why it took me about 2 and half years to cross 1000 followers milestone. I don’t obsess over numbers such as views or followers etc. Because I have always written from my heart to get out my thoughts. But, it feels good to have big numbers and it gives me more motivation. And more motivation makes me achieve more goals. And if you want huge number of followers in easy and short way, then all you have to do is go to any top story on medium and view the story fans who clapped. And start following each of them. I think you can follow about 25 persons per day on Medium and a lot of people will follow you back. If you are a good reader, then your Medium feed will be ruined as you will start seeing non-related articles but you will have a great number of followers. And when you publish any article thinking that you will huge number of views and reads because you have big following, then you are not right. You will hardly get views and reads. Because the people following you are not your target audience. They are random bunch of people who have followed you back because they don’t know how to thank you for your follow. There’s no shortcut of getting authentic followers. You will have to put hard work in writing quality content and keep writing on regular basis. I haven’t written a lots of stories, but my goal has always been to publish at least 4 stories each month. Some months I do and some I don’t. 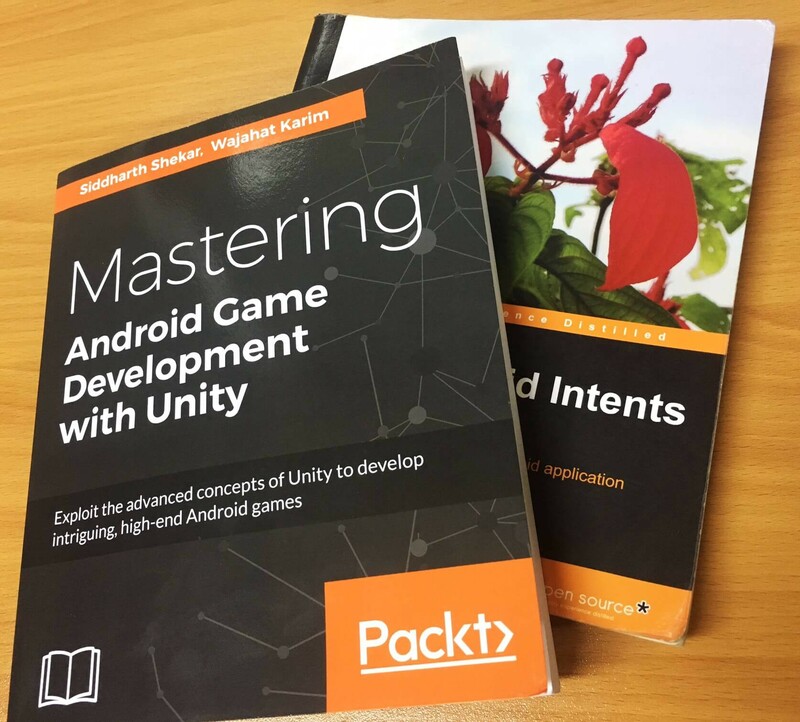 I am the editor of AndroidPub, a publication about Android development. This has about 40k followers and I review and publish lots of submissions on AndroidPub and that’s why I get new followers daily. Few days ago, I have started a new publication FlutterPub which is about Flutter development articles. This is just a few days old but its been gaining followers on a speed I didn’t expected yet. And also, because of this I am also getting new followers as well. Not only publications, I have also written good articles for various big publications like Hackernoon, P.S. I Love You, The Writing Cooperative, and Be Yourself. Some of these stories has performed really well and some were just average. But, I said earlier, I have never really cared about views and reads. Medium is like a dump dairy for me where I dump my thoughts for my own satisfaction and relief. When I started writing on Medium with few followers (mostly were my friends and family), then my articles didn’t get much reads. But, with more followers (authentic and organic), my articles started catching vibes and new heights. And now when I publish any good quality article, often times it breaks my previous records. Now, I get about more than 10k views and 5k reads each month without any trouble at all. That’s a big achievement of me. And even when I started this new FlutterPub, this follower count has helped me in getting quick traction on it. Lastly, I would like to give a big big big thanks to my followers, readers, and fans. Without the love of these people, I couldn’t have imagined to write such kind of article in my dreams.